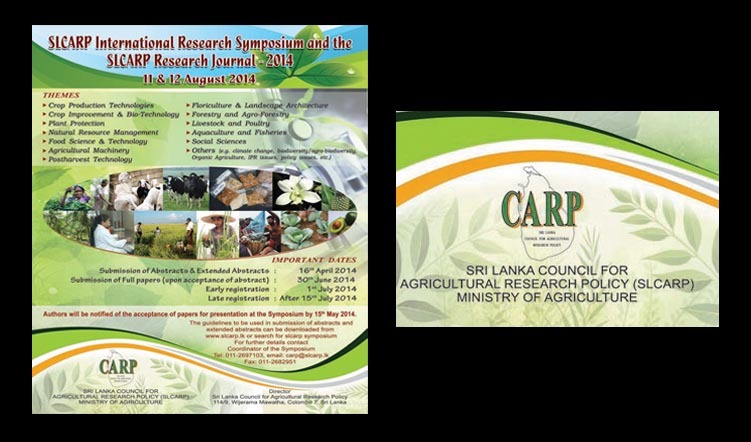 The Sri Lanka Council for Agricultural Research Policy (SLCARP) calls for research Abstracts/ Extended Abstracts from researchers involved in agriculture (including animal science, aquaculture and fisheries) and allied fields in natural and social sciences for its first International Research Symposium which will be held on 11-12 August, 2014 at the Sri Lanka Foundation, Independence Square, Colombo 07. 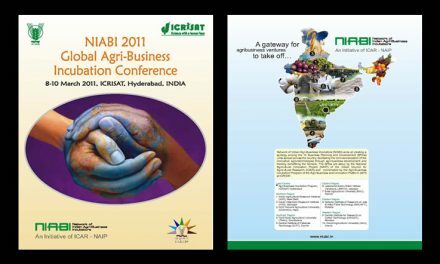 Authors will be notified of the acceptance of papers for presentation at the symposium by 15th May 2014. Outstanding research papers will be published subsequently in the Research Journal.